Iranian President Hassan Rouhani has called on the country’s clerics to be more tolerant of the Internet and new technologies. 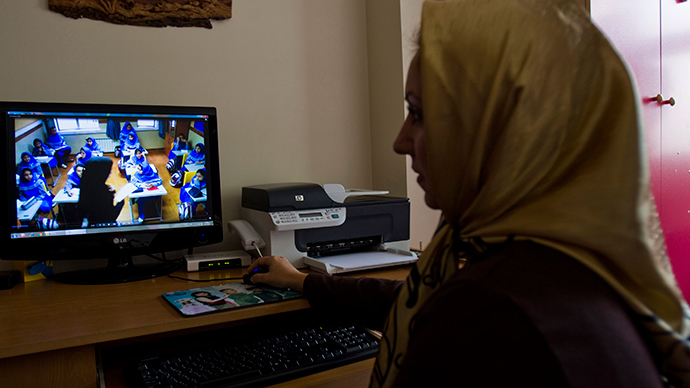 The hard-liners in the Persian country harshly oppose 3G, Facebook, and YouTube. The President made his statement during a meeting with clerics in Tehran, saying that Internet paves the way for knowledge and science. 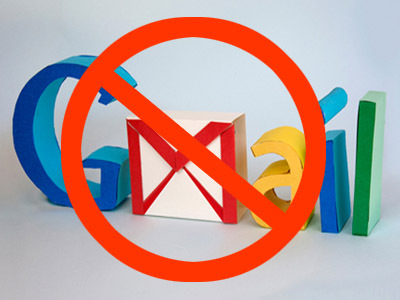 "In today's world, one who does not know the internet and does not apply it, is not called an expert even a student. ... We cannot close the gates of the world for the younger generation," he said in a speech broadcast on state TV, as cited by AP. 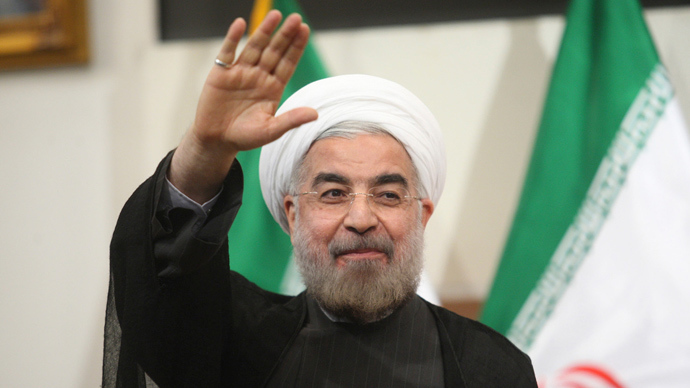 Rouhani was elected as Iran’s leader last year, and is a relative moderate. 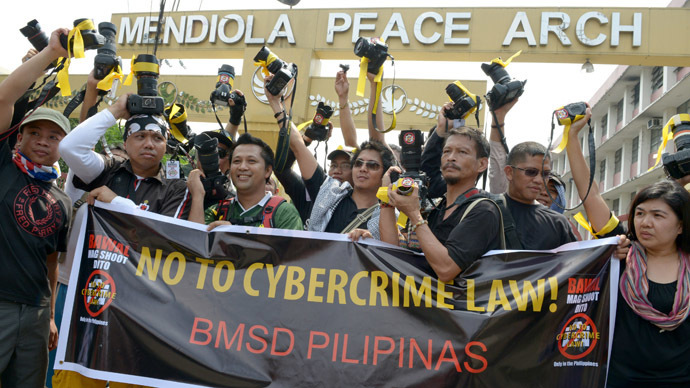 He pledged to expand the Internet and media freedoms, but encountered fierce resistance from the country’s hard-line clerics. In recent weeks, the government has allowed more Iranian operators to provide 3G service. 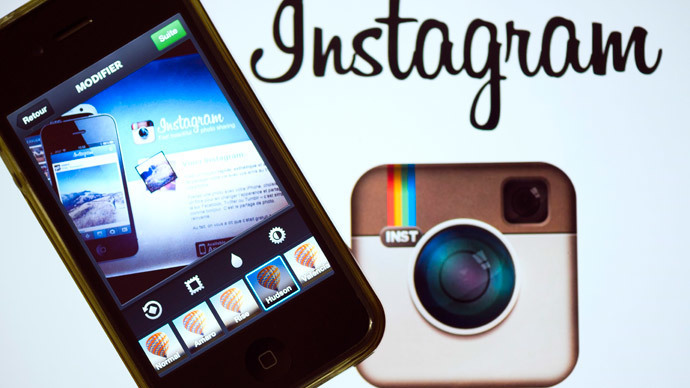 In May, a court banned Instagram in the country, citing the privacy concerns of some citizens. Rouhani is actually an Instagram user, with his account followed by over 47,000 people. The President is also an active Twitter user. 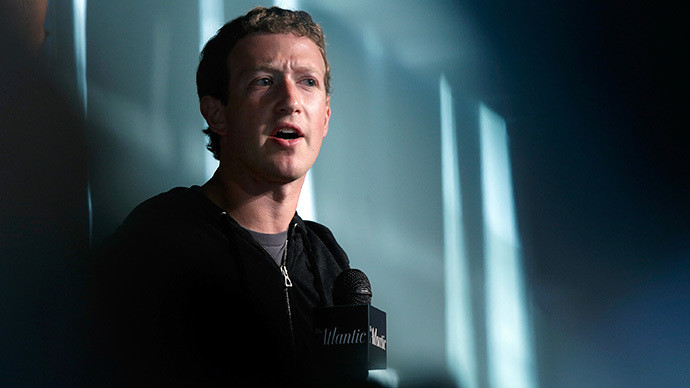 Also in May, Facebook founder Mark Zuckerberg was summoned to an Iranian court to “defend himself and pay for possible losses” for alleged of privacy breaches. Facebook and YouTube have been banned in Iran for years, but last September a curious incident saw the social networks become briefly available for users. This, however, turned out to be a computer glitch rather than a course change. In 2012, Iran set up a 120,000-strong ‘Supreme Council of Cyberspace’ to manage Internet content and use. 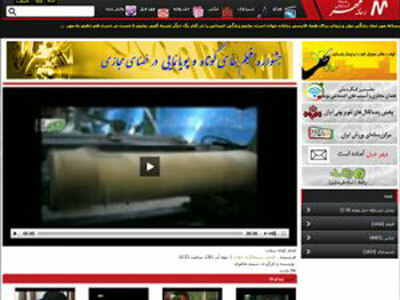 That year the Islamic Republic also launched its own video-sharing website after the country banned YouTube in 2009. Iranian youth and computer-savvy Iranians use proxy servers or other workarounds to bypass the controls.